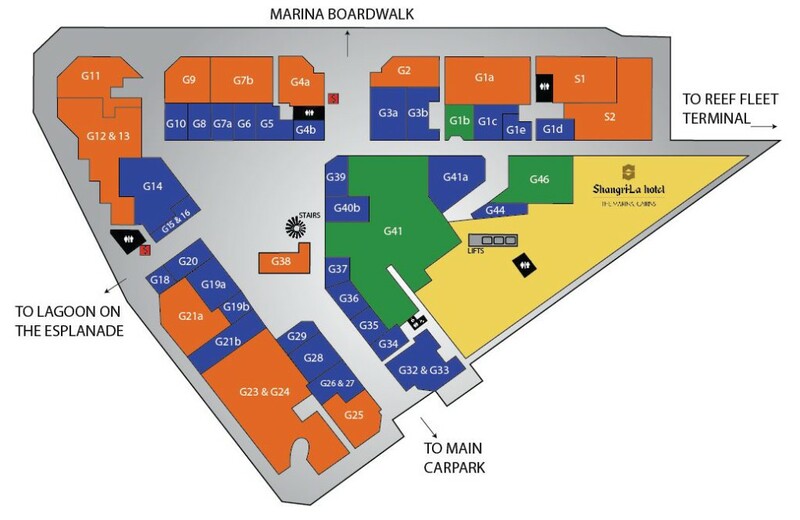 Parking fees are dependant upon entry and exit times and the approximate cost for overnight parking, for people visiting the reef is between $35 – $40. (Generally, this means a passenger takes the morning ferry out to an island, stays overnight, and then returns on the afternoon ferry back to Cairns). Leasing: For more information regarding leasing and enquiries, click HERE.